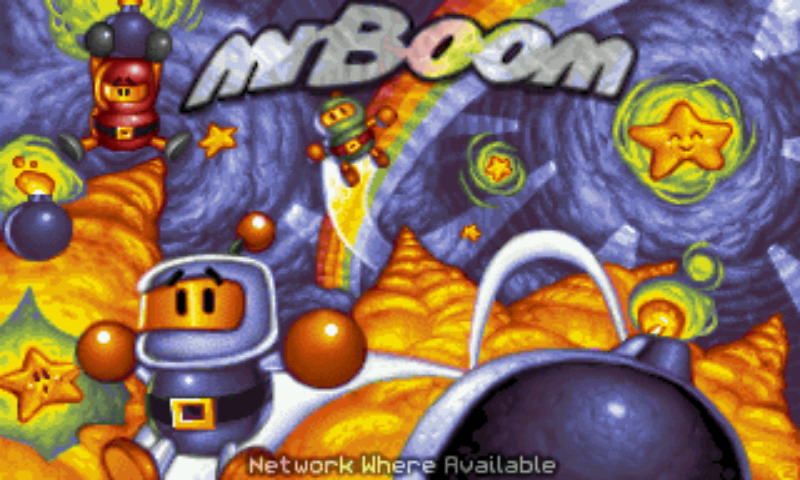 Mr.Boom is a Bomberman clone for the RetroArch platform and was converted from DOS assembly using asm2c. It can also be compiled as a stand-alone version using SDL2. 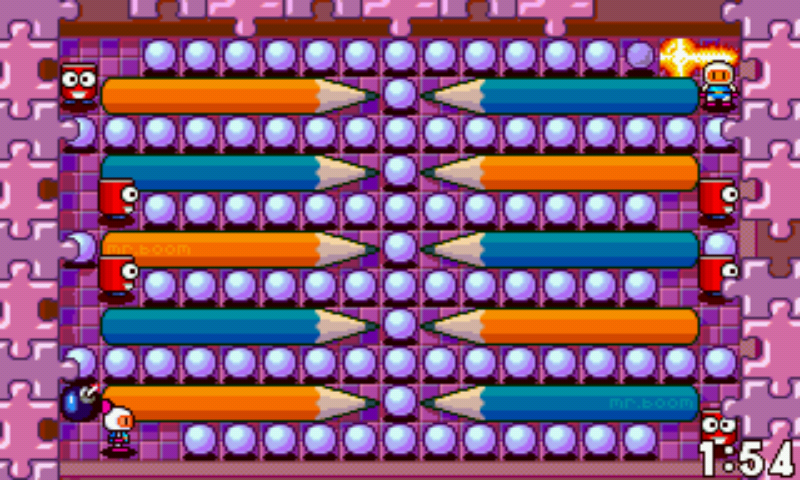 Mr.Boom is a Bomberman clone for the RetroArch platform and was converted from DOS assembly using asm2c. It runs on all RetroArch platforms: Android, Linux, Mac Os X, Nintendo Gamecube (NGC), Nintendo Wii, Raspberry Pi, Sony Playstation 3 (PS3), Sony Playstation Portable (PSP), Windows, Xbox, Xbox360... It can also be compiled as a stand-alone version using SDL2. 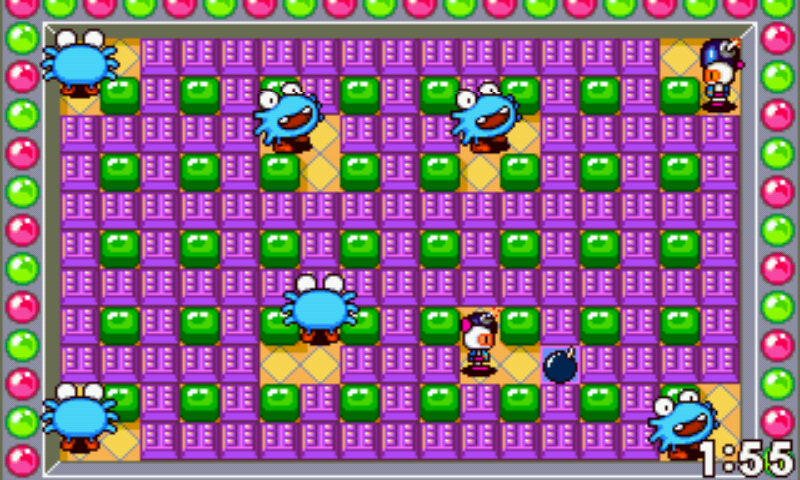 Here is Mr. Boom, a clone of Bomberman. 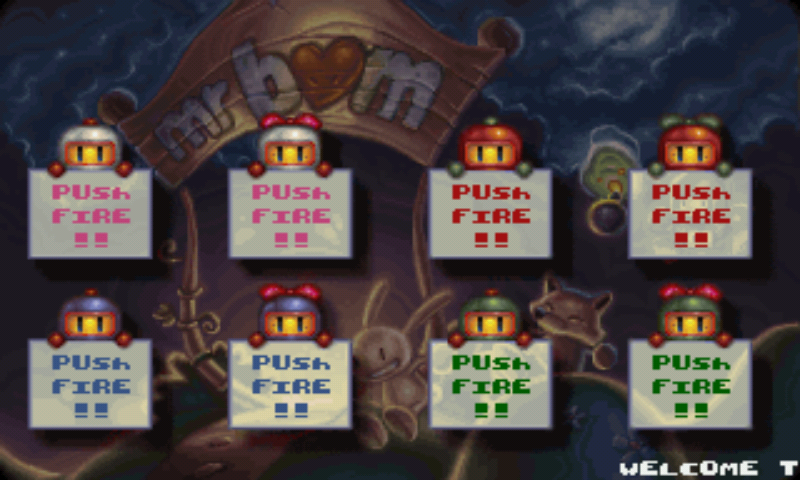 This is a straight compile of Mr. Boom, with just some changes to have fullscreen and Pandora friendly keymap for Player 1.